The spindle is the heart of the machine. The following are some troubleshooting tips to ensure your machine is running at its optimum performance. The spindle is running backward. This is common with 3-phase motors with terminal blocks. Switch any two power leads and the spindle will run in the proper direction. Spindle jerks or vibrates badly on startup and performs poorly. This is an indication of single phasing. Verify the connections at the spindle, VFD, and any connectors. If that doesn’t work, send it to an expert for motor diagnostics and repair. Getting an “over current” or similar fault on the VFD. Verify the connections at the spindle, VFD, and ensure any connectors are clean, tight, and secure. Verify the VFD parameter settings. If the winding is shorted or insulation is broken down, send it to an authorized dealer for evaluation and repair. I just replaced my VFD and it keeps tripping out. Start by verifying that these basic drive parameters (link to Yaskawa / Delta drive settings) are set according to your spindle. Note: This only applies to asynchronous motors (GC, HSD, FM Euro, Omlat, etc.). Verify the connections at the spindle, VFD, and ensure any connectors are clean, tight, and secure. If the motor winding is shorted, send to an authorized center for repair. Spindle won’t turn. Attempt to turn the spindle by hand. If it rotates freely, proceed. If not, it has been actuated while running or the bearings are severely damaged. Call for further assistance. Verify the sensor logic is correct and reading properly. Check that the tool clamp/unclamp valve is not leaking. My spindle is running hot. Verify that your cooling system (liquid, compressed air, electric fan) is operational. Monitor the current draw during the cut. Higher than normal current indicates a dull tool or excessive feed rate. 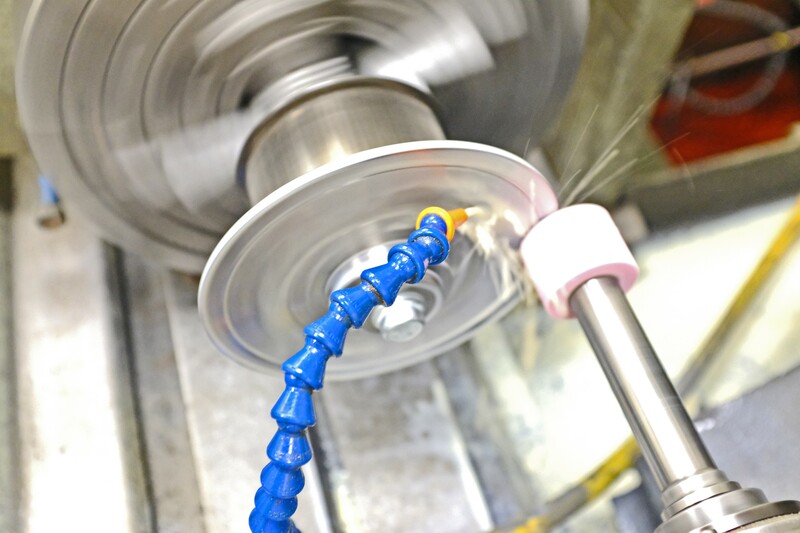 If the spindle is noisy to rotate by hand, it is likely a bearing problem. Send in for further diagnostics. My spindle has been running fine, and now it is completely locked up. If no other performance issues are present, check the solenoid that controls the spindle clamp/unclamp for air leaks. A leaking valve can cause the rotating spindle components to contact the stationary actuator. This friction welds the parts together and is not usually repairable without disassembly. Send for full diagnostics and repair. My spindle seems to be leaking air out of the front. This is common with many spindles and is part of the system that keeps contaminants out of the bearings. It is normal. Breaking clamping fingers on tool changer. Check the machine offsets for each axis. Check the timing of your tool-change routine. The tool is not clamping/unclamping or not holding the tool tightly. Verify the pull studs are the correct type for your spindle. Verify sensor logic is correct and reading properly. Check for broken clamp group (gripper segments). The drawbar/spring pack assembly could be damaged. Send out for evaluation. Spindle stops over tool but will not pick up. This often is caused by the “Tool Open” sensor (often S2) not reading correctly. Verify the proper ejection stroke before attempting to adjust the sensor. Spindle will not release the tool (HSK). Verify there is adequate air pressure at the spindle. Verify the sensor logic. The “Tool Open” sensor (often S2) not reading correctly can cause this. 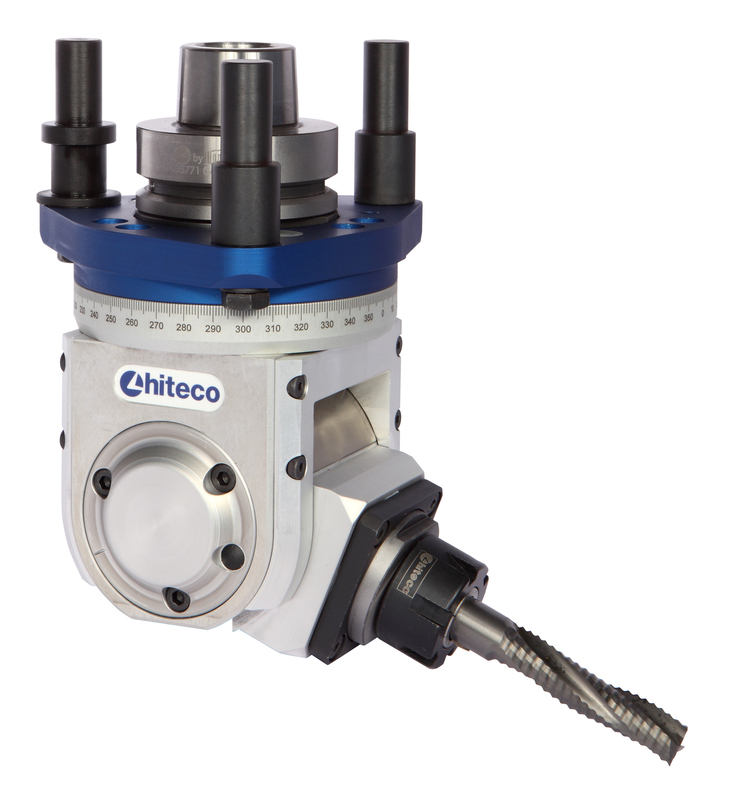 HSK tapers operate on a slight interference principle between the tool and the spindle taper. Maintain a light coat of Lusin G31 on the tool to improve release. Spindle will not release the tool (ISO Or CAT Tapers). Verify there is adequate air pressure at the spindle. Verify the sensor logic. The “Tool Open” sensor (often S2) not reading correctly usually causes this. Bent or malfunctioning drawbar assembly. Sensors not working properly. Before making any adjustment to sensors, look for other root causes that could change the system. Verify the proper ejection stroke of the drawbar/clamp group is set. This specification varies by manufacturer but can be found in your machine tool manual or provided by PDS. Verify adequate air pressure at the spindle. Verify pull studs are the correct type for your spindle. If the drawbar is in adjustment, attempt to adjust the sensor according to the machine tool manual. If no reading from the sensor can be obtained, remove the sensor and test against any metallic object. If still no reading, contact for replacement and assistance. Source: PDS/Precision Drive Systems. For information call 704-922-1206 or visit SpindleRepair.com.